Have you tried booking online? Are you one of those surprised that the cost of the ticket increases every time you click the "continue" or "next" buttons? That's because of the many unnecessary or hidden add-ons that some airline companies automatically select for you when you book your tickets online. 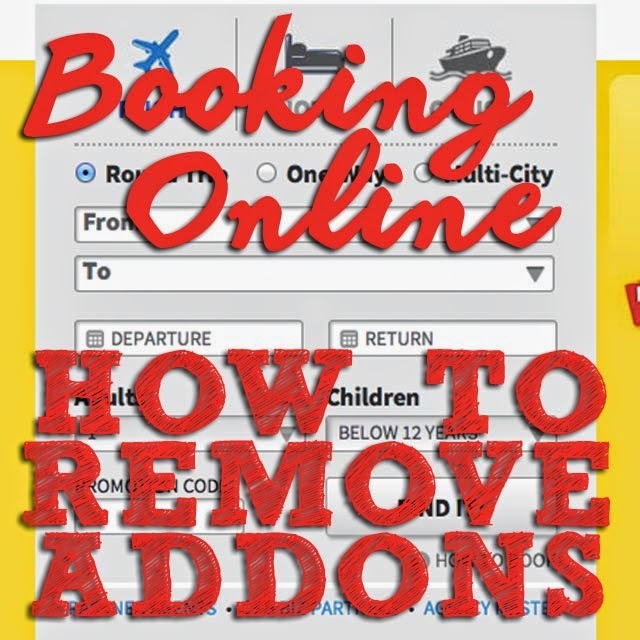 So here's a guide on how to opt out of the automatically-selected add-ons when booking on Cebu Pacific, AirAsia and Philippine Airlines. 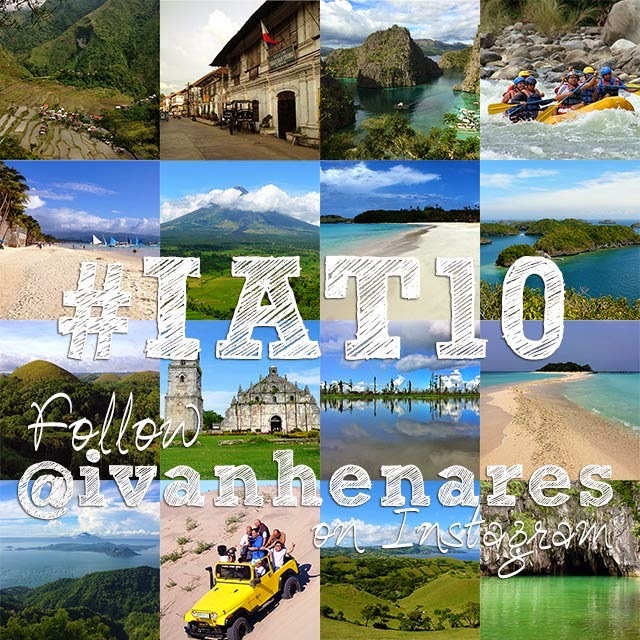 In 100 days, Ivan About Town will turn ten! Sometimes, I can't believe I was able to last this long given that the blog is something I work on during my spare time. The past few months have been extra busy, with quite a number of new responsibilities on top of the old ones, which meant a scarcity of posts as you all may have noticed. But we're still here and celebrating this milestone! In 2005, I was among those who took advantage of the entry of low cost carriers in the Philippines. Seat sales and piso fares were unheard of before these airlines entered the Philippine market. I booked a "free seat" plane ticket to Kota Kinabalu, Malaysia and what happened next is history. It was during this trip to Kota Kinabalu and Brunei in April 2005 that I wrote his my blog entries. Direct flights from the Philippines to many popular destinations today were non-existent at that time. And getting around took a little more effort via transit cities. It was my first backpack trip. And I thought, instead of having to repeat my stories to my friends when I got back, I'd just update them through a blog. The blog title, something I simply came up with off the top of my head, in the few minutes I had on the rented computer at Trekkers Lodge on April 19, 2005, was inspired by the thought that I could be a "man about town" for travel. And so Ivan About Town became the silly title of my new blog. Read more on the blog. Two more milestones I'm celebrating this year are the 30th anniversaries of my first international trip on April 15, 1985 and my first travel journal which I completed in October 1985 at the age of six. Time flies indeed! Southeast Asia is a culturally-diverse region with many fantastic destinations. From architecture to cultural landscapes, sumptuous cuisine, natural heritage and so much more, Southeast Asia has so much to offer. 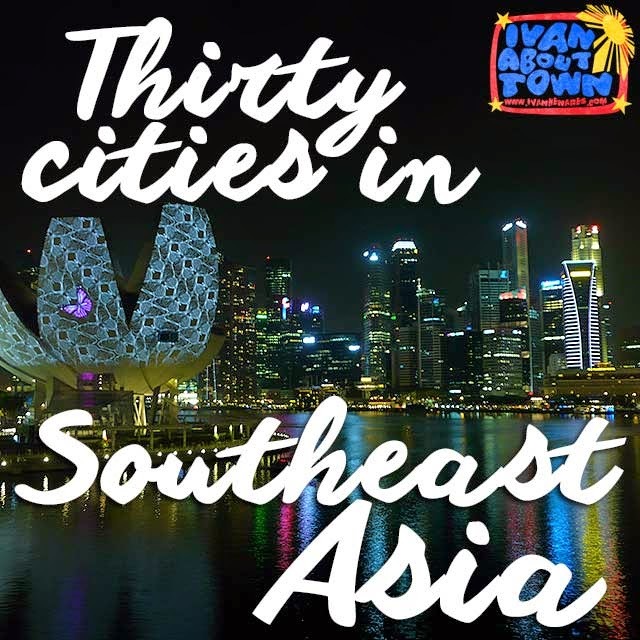 Here are 30 cities in Southeast Asia that you should see in your lifetime. There are definitely more to experience. But let's start with this list of thirty very interesting cities which I arranged by country. How many have you visited? 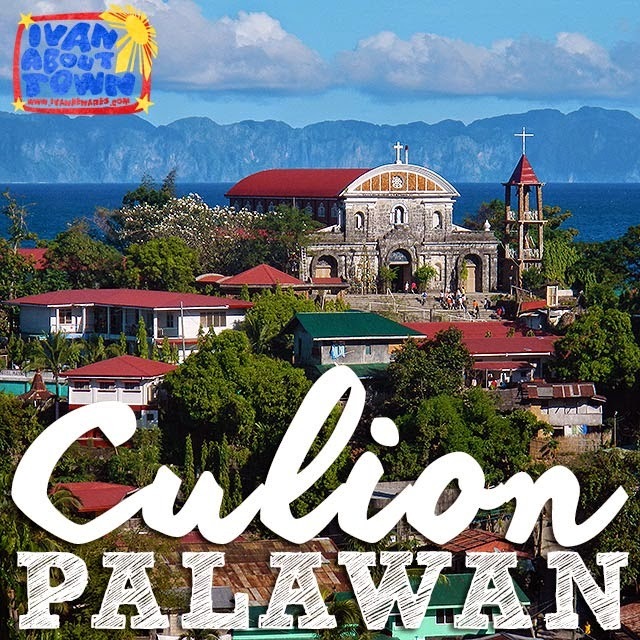 Culion, Palawan is a destination waiting to be discovered. 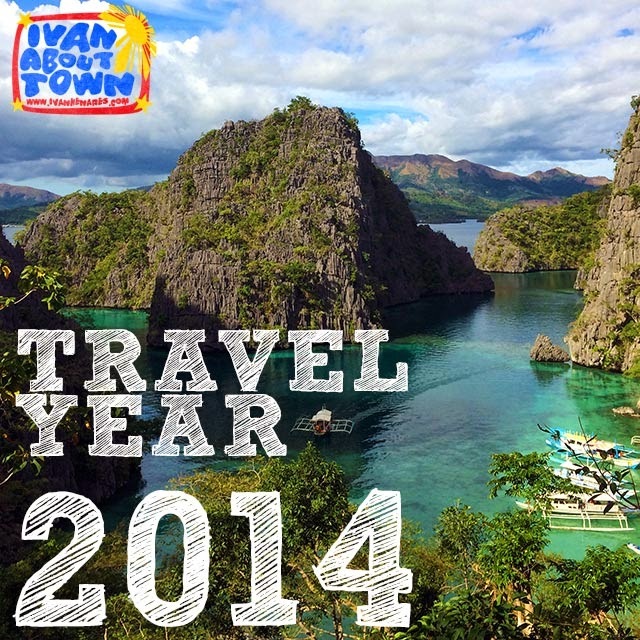 It's not as popular an attraction to those who visit Coron. Most stays in Coron are only a few days, so one would rather spend time and resources exploring Coron Island, Malcapuya Island further south, or attractions near Coron town. But there's something about Culion that makes it an interesting find. 2014 was another fantastic year! Although I've been unable to explore as much as before due to many commitments at home, I was still lucky to see and experience quite a number of destinations this year. Here are seventy travel photos I took last year.